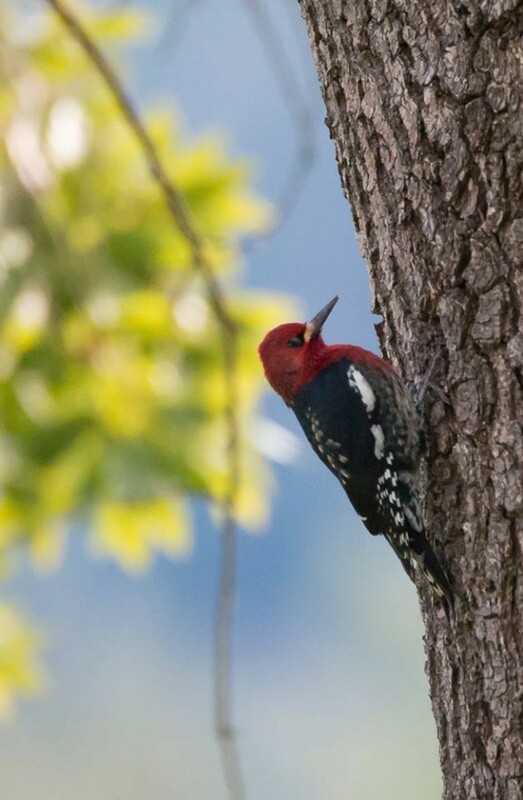 A red headed sapsucker inspecting a pepperwood for bugs in my yard. 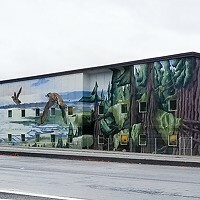 Last week, for the first time in several hundred excursions along the Van Duzen River spanning over 20 years, I saw no bugs. Only the sad remnants of a few abandoned spider webs and a bit of residual leaf damage testified to their existence. Despite a lifetime of experience at picking out tiny critters and a bit of effort, the cold and rainy weather had pushed them all into dormancy and hiding. 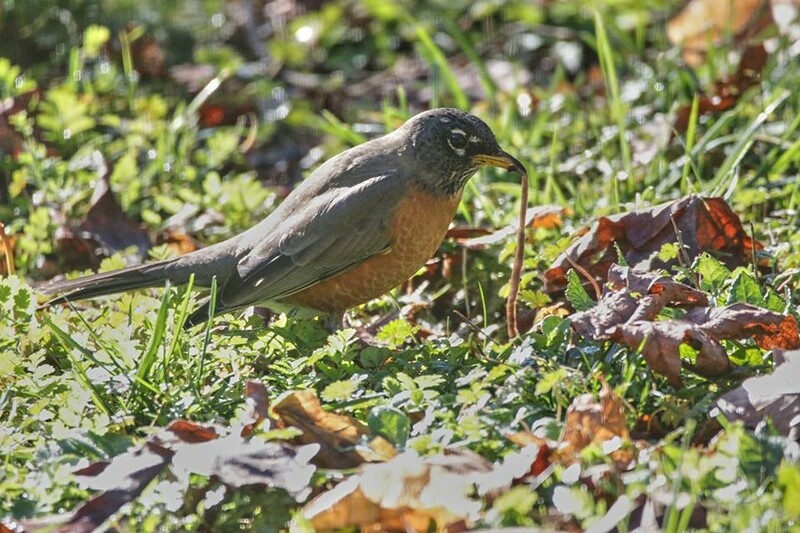 A robin taking a worm in my front yard. There were however, a great many birds looking for bugs as if their lives depended on it. That's because they do. Insects, spiders and other creepy crawlers are the basic food group for many birds, reptiles, fish and amphibians. 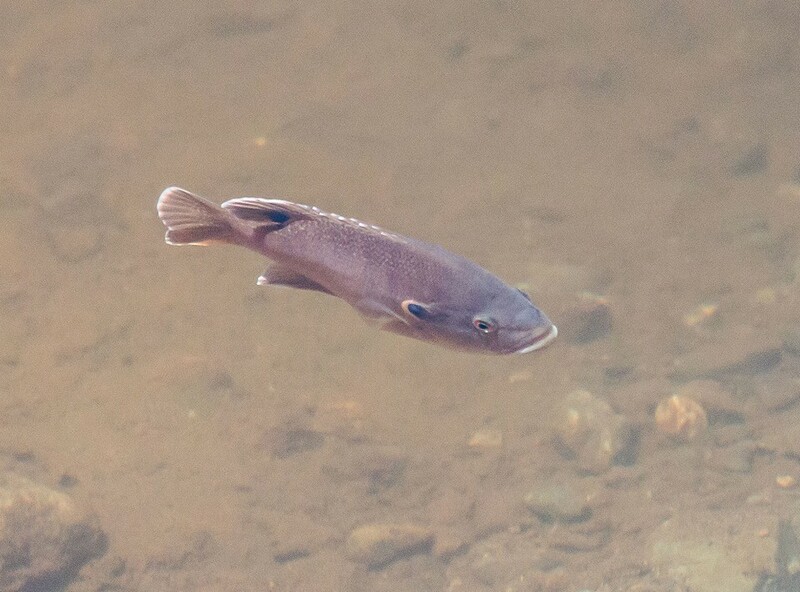 A bluegill (photographed this summer) feeds mostly on aquatic insects. 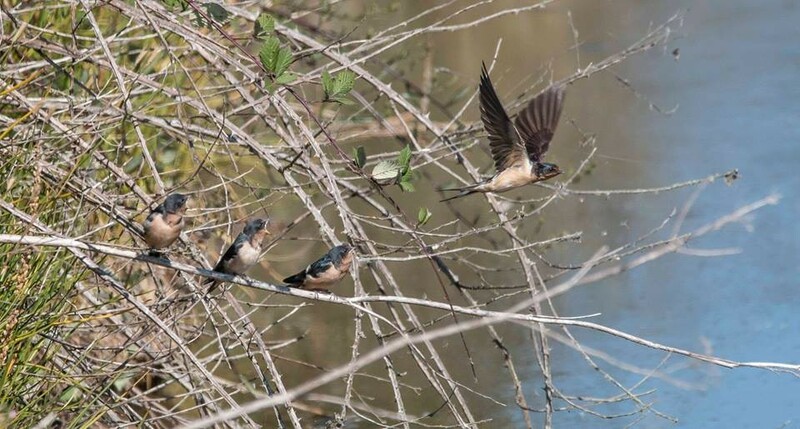 Because they are a place in the biosphere where proteins and other essential nutrients are concentrated, species like swallows and bats are adapted to be strictly insectivorous and many more take supplemental bugs as a part of a balanced diet. 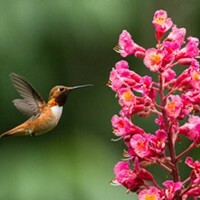 Hummingbirds take small flying insects and collect spider silk to line their nests. An adult swallow going out for another order of regurgitated bug for the kids. No matter the weather I always see something marvelous in the woods.